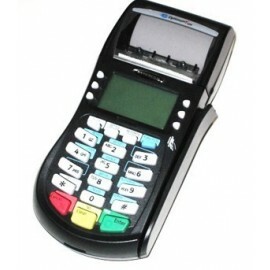 North American Terminals offers different kinds of wireless credit card machines. 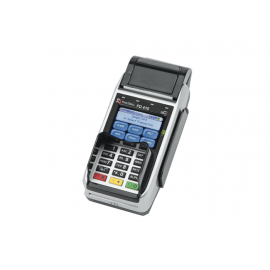 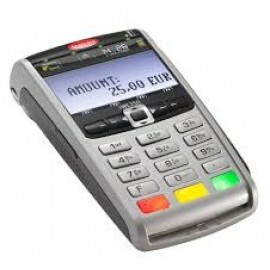 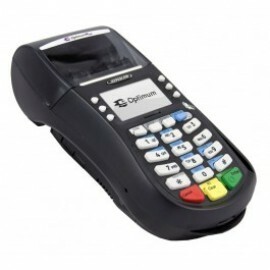 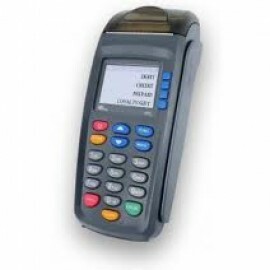 We carry many different brands such as Verifone wireless credit card machines, Hypercom wireless credit card machines, Nurit wireless credit card machines, and much more. 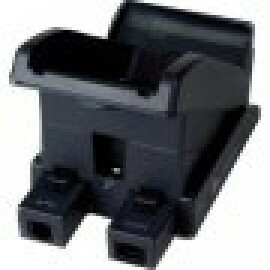 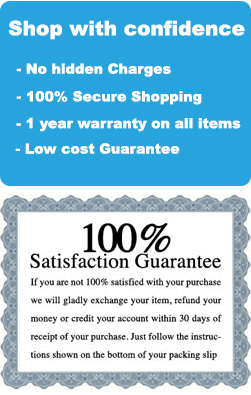 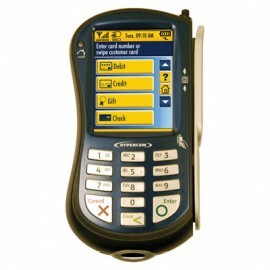 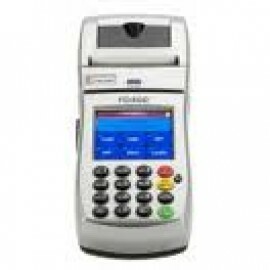 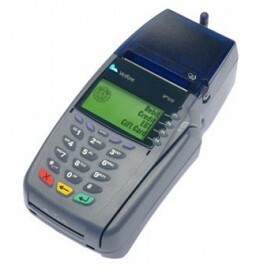 We offer free shipping on all wireless credit card machines.